The BCG matrix, also known as the Boston growth-share matrix, is a tool to assess a company’s current product portfolio. Based on this assessment, the Boston matrix helps in the long-term strategic planning of the company’s portfolio, as it indicates where to invest, to discontinue or develop products. 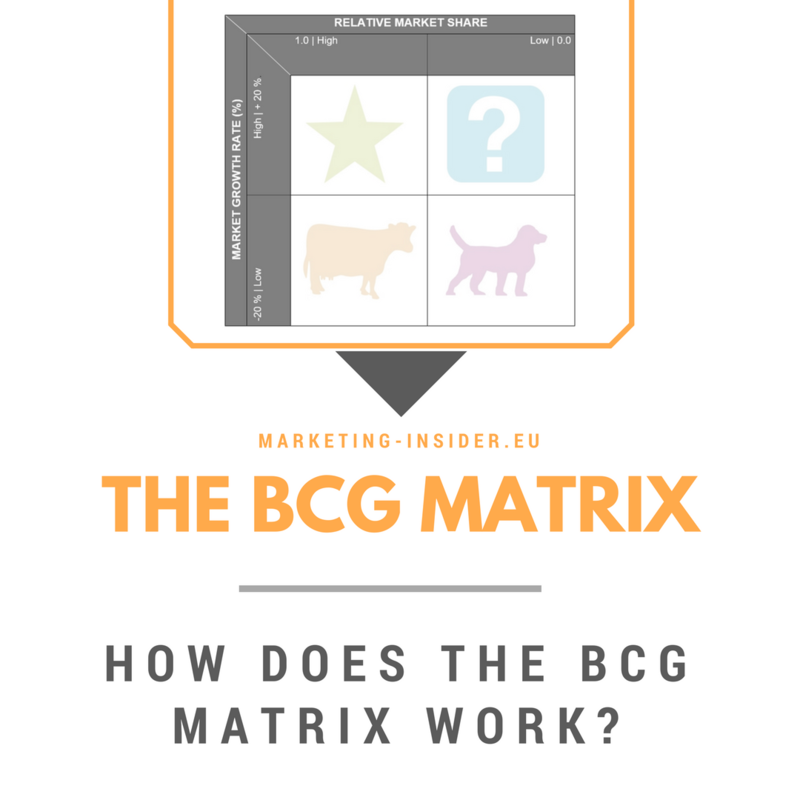 As the name suggests, the BCG matrix has been developed by the Boston Consulting Group, and it has become a very popular tool to assess a company’s portfolio and derive strategic investment decisions. But how does the BCG matrix work?